Watch for details on our next class! If you can't wait, great news, we have kits in the church office now! You can pick one up and do the course online at your own pace. Kits are $105 each and each kit covers the entire household and includes well over the cost in value. Contact Pastor Paul to arrange the purchase of a kit today! 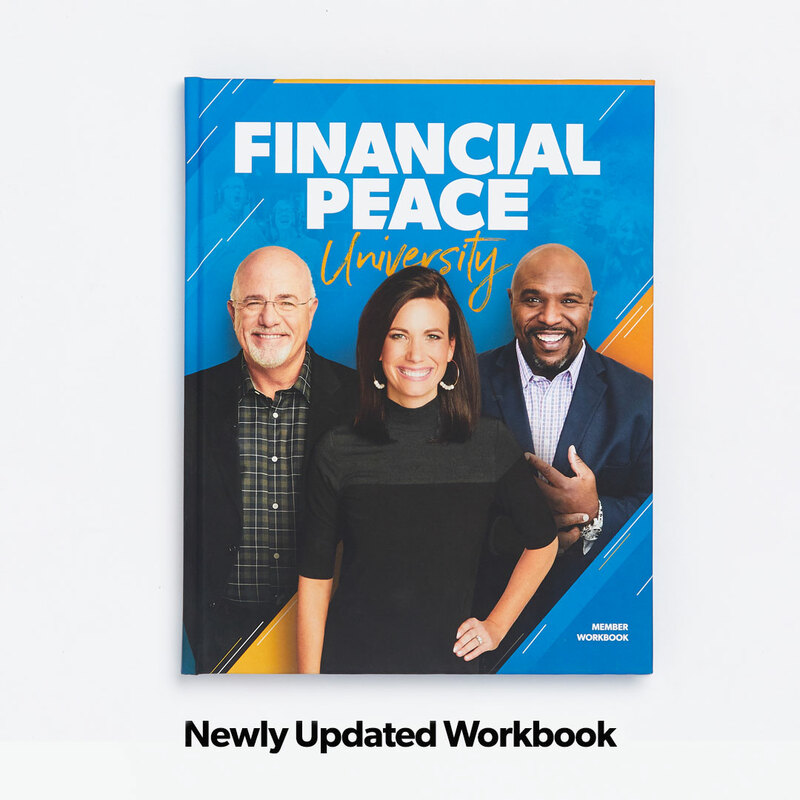 Finding Financial Peace...the Dave Ramsey way! Here is a short preview we will show the week before class starts. Watch this to get a very good idea of what the class is like. Ready to sign up?